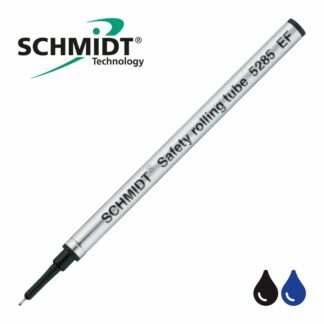 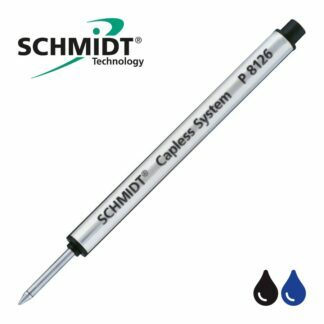 The SCHMIDT ® 6040 Fineliner fiber refill is a reservoir based refill with metal tube and stainless steel front section, with an extruded 1.0mm spring loaded metal writing nib. 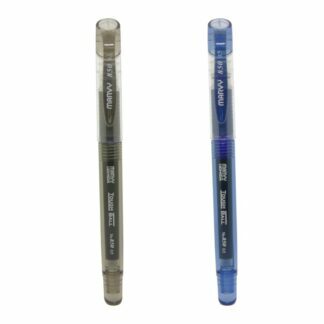 These refills have a very good storage size and are the inks are specially developed for longer cap-off times. 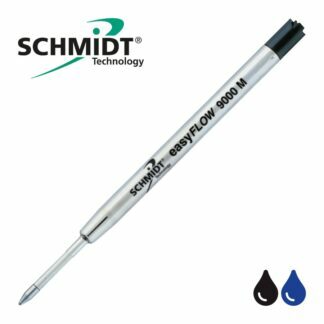 A reservoir based refill with metal tube and stainless steel front section, with a extruded spring loaded 1.0 mm writing nib in a metal adapter.